Meera Gandhi, founder and CEO of The Giving Back Foundation, has been an asset to philanthropy her entire life. The Giving Back Foundation, launched in 2010, has helped uplift and empower women and children all around the world. Gandhi stated recently at an event for Lavelle & Co. that working under Mother Theresa in her teenage years inspired her to focus on addressing illness and lack of education in many groups across the globe. Gandhi has been keeping her humanitarian schedule busy this spring! 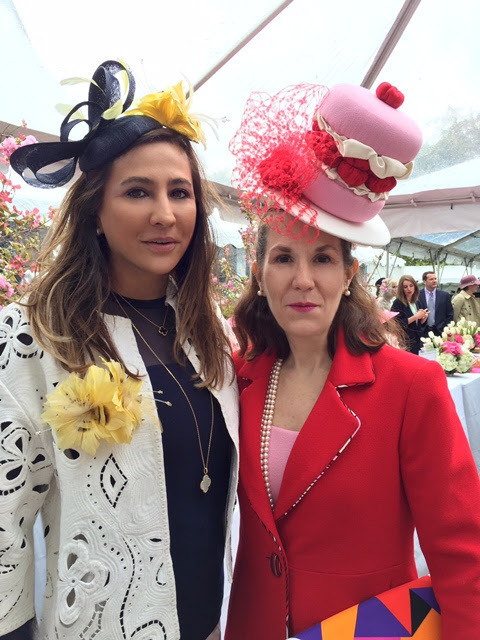 On May 4, she attended the Women's Committee of Central Park Conservancy 2016 Hat Luncheon. She mingled with Tracy Young Content and her daughter Alexandra Young during the afternoon, all while wearing a fabulous hat. A few days later Gandhi visited the South Asia Institute at Harvard to help pick out the best student social entrepreneurship projects. 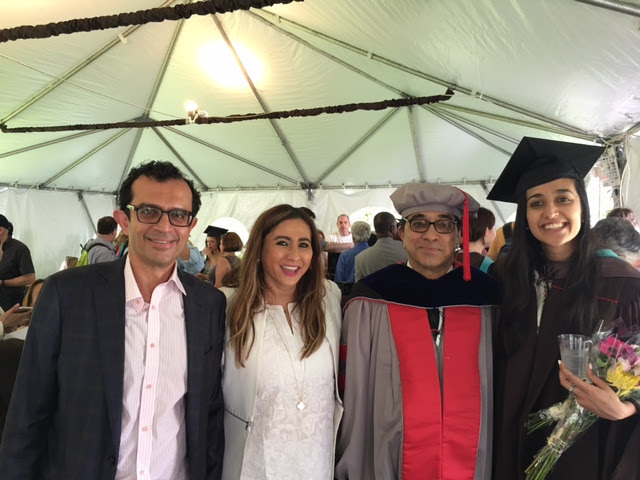 At the end of May, Meera got to be a proud Mom and watch her daughter, Kanika Gandhi, graduate with a Master's Degree in Public Policy from Brown University! A few days later Kanika hosted a reunion dinner for United World Colleges, Atlantic College class of 2011 at the Gandhi residence. It was a fun evening for all! Meera Gandhi and her family have been busy with many good works this spring, and don't forget The Giving Back Foundation is hosting the Ledgewood Retreat on July 17! This event is in lieu of their annual gala is has been formulated so as many people can come and enjoy the yoga and relaxation available, all while giving back!